Dr. Gene Burton earned his master’s degree and his doctorate in Education Administration from Texas A&M University-Commerce. 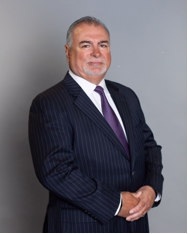 His practical knowledge regarding the needs of public schools results from years of service in the Waxahachie ISD and the Frost and Giddings school districts. Dr. Burton worked for Rockwall ISD from 1994 to 2010, serving as the assistant superintendent for business operations, then as deputy superintendent and retired as superintendent. Under Dr. Burton’s leadership, the district’s academic performance and financial health increased significantly. Dr. Burton was also instrumental in introducing character education initiatives, such as the nationally recognized Rachel’s Challenge program. Dr. Burton served on many civic and community boards during his time as Rockwall Superintendent of Schools. 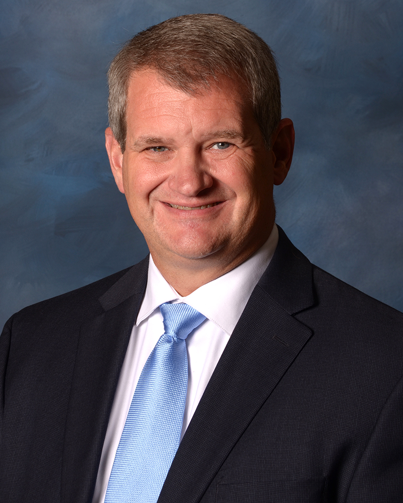 He is past chairman and/or member of the Board of Directors of the Rockwall Economic Development Corporation, Rockwall Noon Rotary Club and Board of Directors for Lake Pointe Medical Center Hospital. Dr. Burton also played the prominent role in forming the Rockwall Independent School District Educational Foundation, Inc.
Dr. Burton has one daughter, Cecilia and a son-in-law, Jesse who have three children. He enjoys golfing with his wife, Julie. 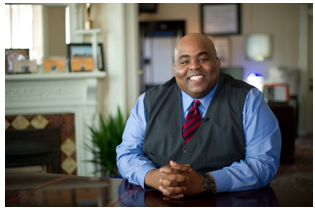 Dr. Burton currently serves as a consultant for Pogue Construction and volunteers for Rachel’s Challenge. 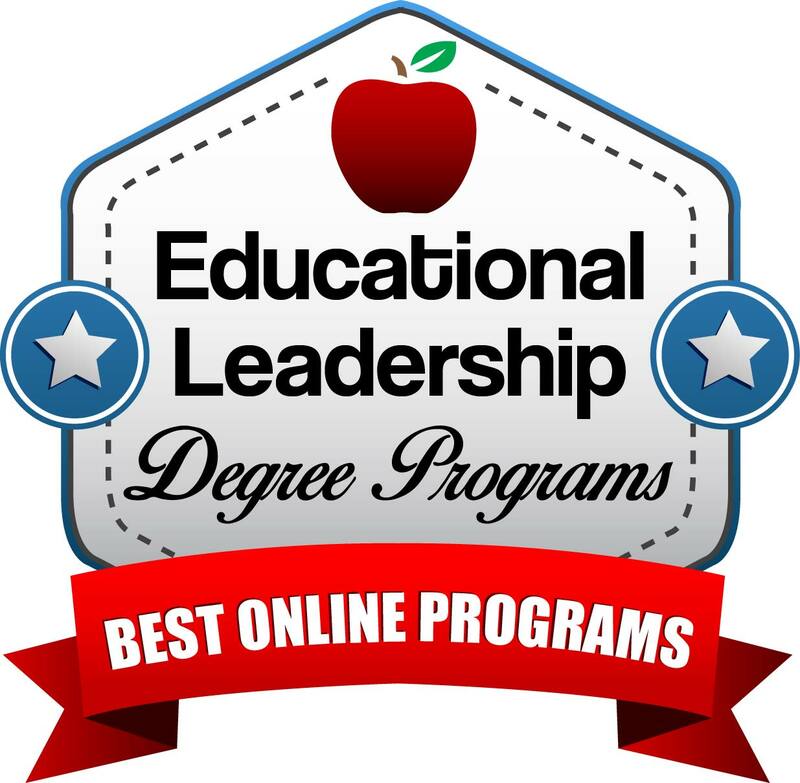 Welcome to our ranking of the best online doctoral programs in educational leadership. Of all the doctoral programs in education available online, education leadership and administration is one of the most popular choices. Earning a doctoral degree in this field opens the door to careers in academia as well as top management positions on college campuses, in K-12 schools, or even with organizations like the Department of Education. Size of the program. We used College Navigator to look at the number of doctoral degrees in educational leadership that were awarded for the 2014-15 school year. We correlated higher numbers in this category with program popularity and student retention. It is difficult to know how many students in a particular degree program graduated compared to how many enrolled in any given year, but it is safe to say that colleges that confer high numbers of degrees in a specific field have either taken steps to make that program very appealing to students; worked hard to make sure the students that do enroll, stay enrolled; or both. ELCC National Recognition. 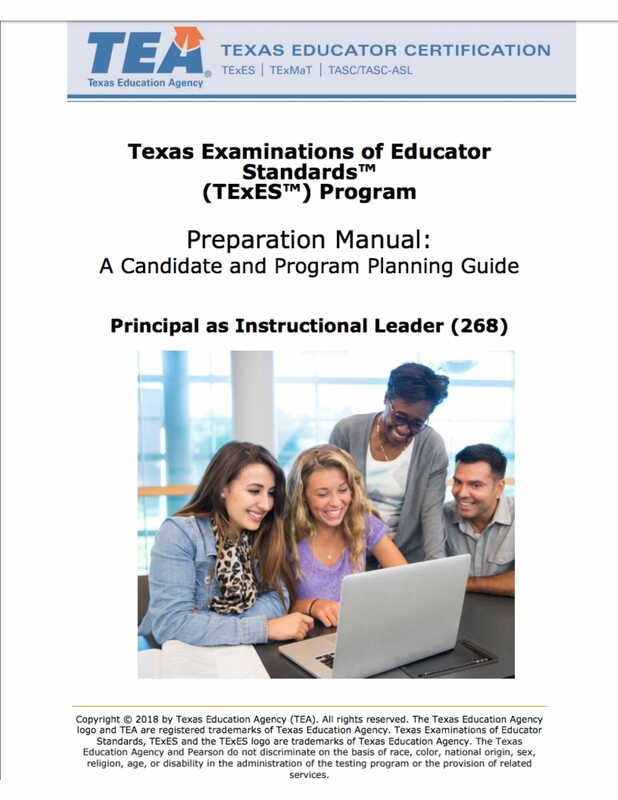 The primary accrediting body for educator training programs at the collegiate level is the National Council for Accreditation of Teacher Education (NCATE). Within this agency, there are several “Specialized Professional Associations” (SPAs) that are linked to specific subfields of education. For example, the ELCC concentrates solely on education leadership. Like most SPAs, the ELCC regularly evaluates graduate programs within this discipline and produces a list of “nationally recognized” schools that maintain a quality and consistency of teaching that deserve a status beyond simply being NCATE-accredited. This category was our main source of information in calculating our top Ed.D educational leadership online ranking. 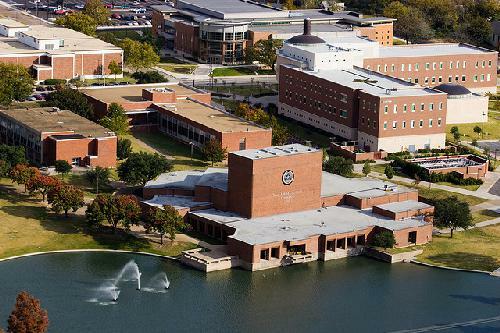 We gave schools points for having recognized doctoral programs as well as master’s programs. In the latter case, we operated upon the belief that if a university earns this prestigious recognition for a lower-level graduate degree, we can take this as an indication of its commitment to providing a top-tier education at all other levels of study as well. Tuition. As with most of our top rankings, we consider cost to be an important factor – particularly for online degrees that attract working/adult/nontraditional students. For consistency, we acquired all tuition-related information from College Navigator, averaging in-state and out-of-state expenses in the case of public schools. 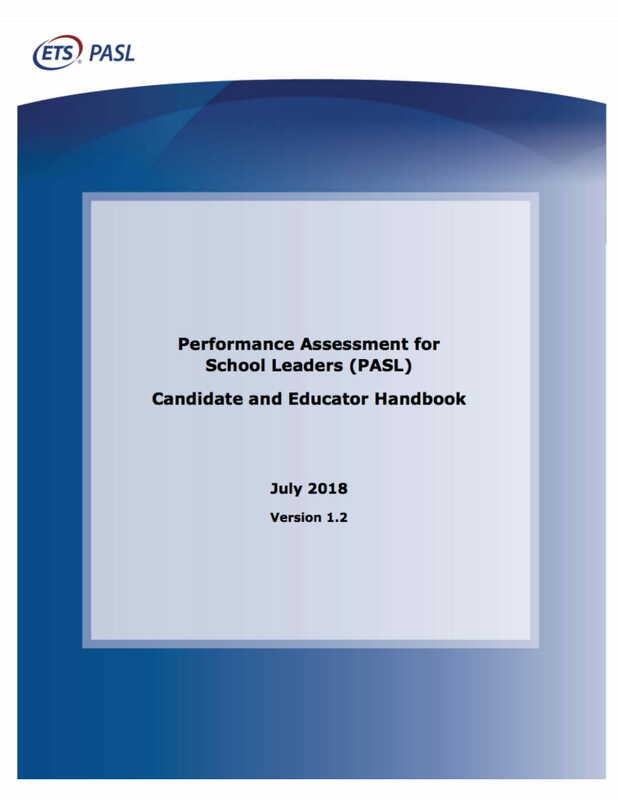 We awarded points to each school based on their performances in each category and then summed these to produce a final score, which we scaled according to a 100-point maximum score. We have included these scores below along with descriptions of each school and their approximate annual tuition rates. 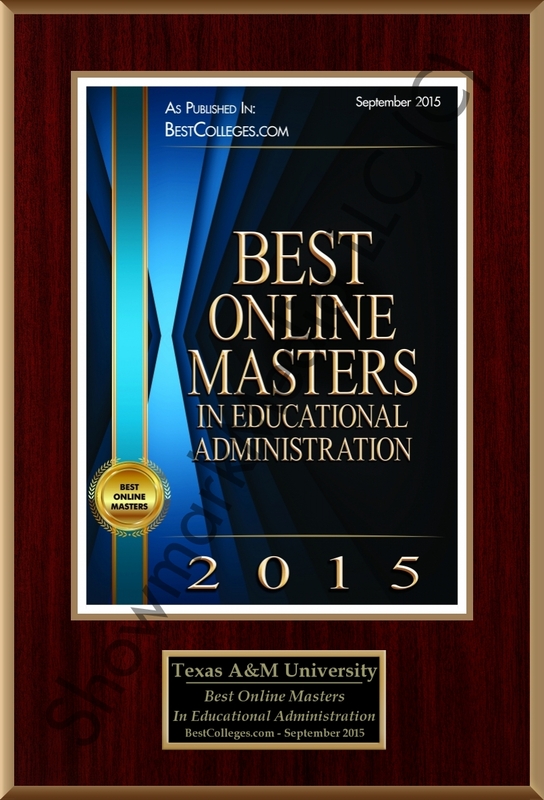 Texas A & M University at Commerce offers not only the most affordable online Ed.D. program in higher education in the state, but also arguably the best. 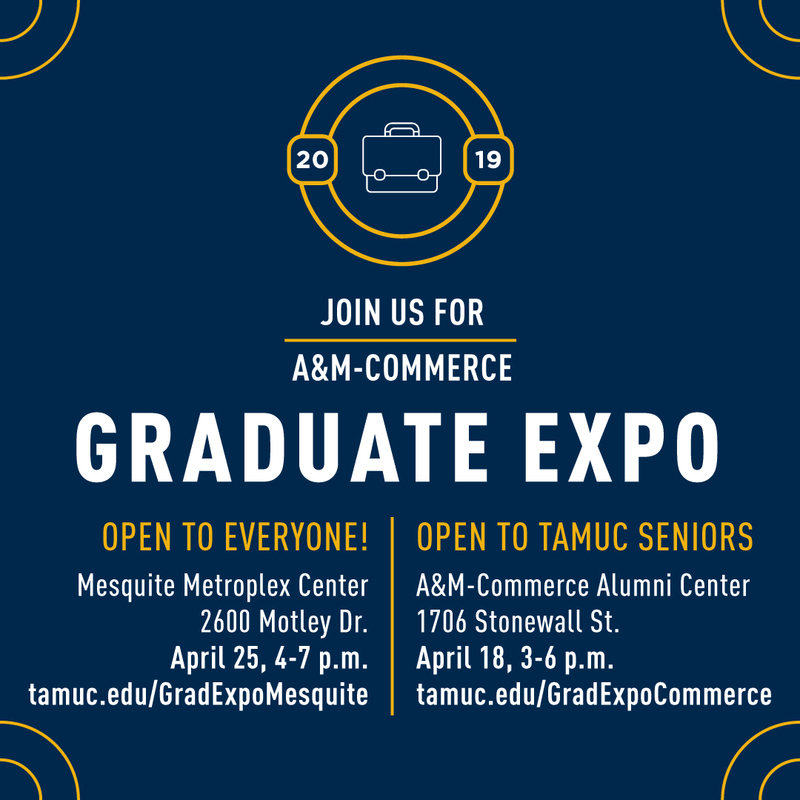 As a result, this program is predictably selective—TAMUC only admits two online doctoral cohorts to its online education program every year. 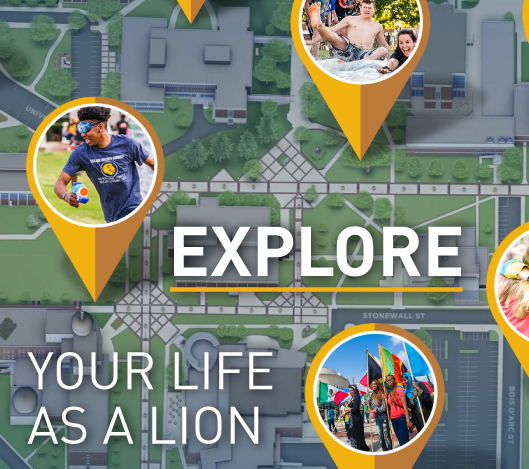 But TAMUC’s program is also somewhat self-selecting, distinguishing itself from others on this list due to its explicit focus on educational administration. So while it may be more attractive to those with their hearts set on becoming a principal or superintendent, pure academics need not apply. 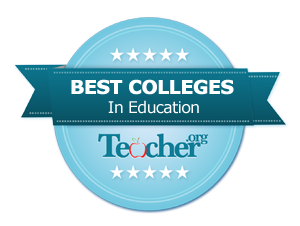 For more details on number of ranking colleges Please CLICK THIS LINK.